Vintage FBP trucker design is BACK! 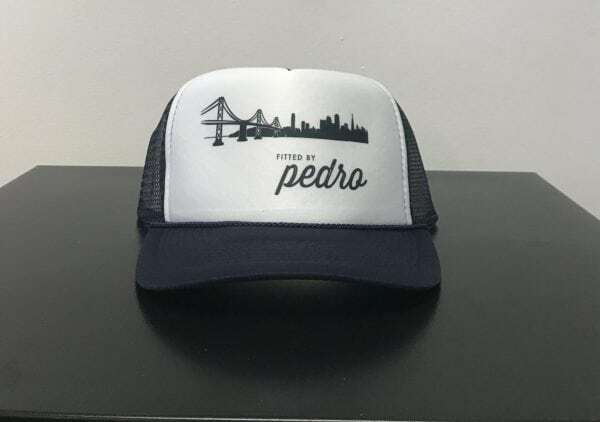 Back by popular demand is this FBP Bay Bridge inspired design Trucker! A hat that your mama will wear.